Equipped with one of the quickest brains in musical France, Bizet took most of his 36 years to link it up with an equally exceptional artistic vision and imaginative power. 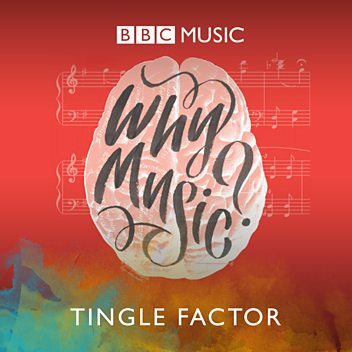 His Variations chromatiques (1868) for piano is a virtuoso exploration of quick-changing harmonies that is almost as strenuous to listen to as to play. The humane qualities showed fitfully in his prolific early output of operas, as he found his way through a maze of French and Italian influences. Almost as soon as his own creative voice had fully developed, he died, on the 33rd night of the premiere run of Carmen. 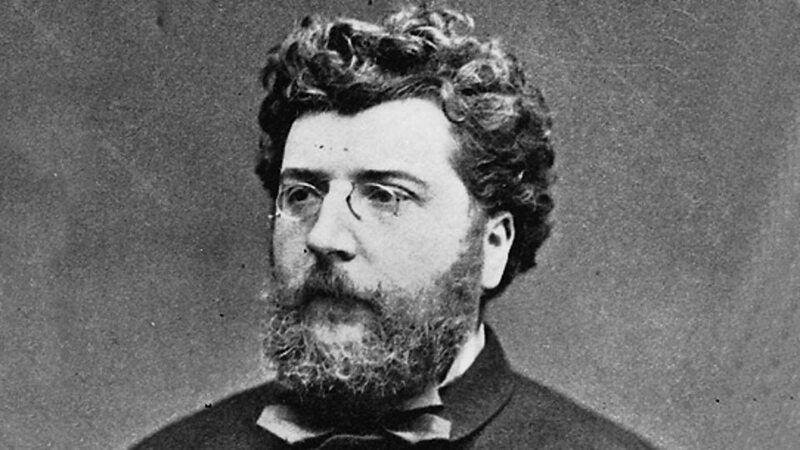 While Bizet was studying in Paris, he absorbed a varied range of music and could apparently emulate it all. At 17 he was entrusted by Gounod with making keyboard versions of the senior composer’s two symphonies, and immediately composed one of his own in very similar style but with extra sparkle and energy. At 19 his first opera, Le docteur Miracle (1857), offered a mix of bel canto imitation and fresh ideas. After time out in Italy, as a result of winning the Prix de Rome, he wrote Les pêcheurs de perles (‘The Pearl Fishers’, 1863) at 25. It showed he now knew his French opera composers and could do it their way, with a flair for melody and theatrical effectiveness, and it still holds a place in the repertory. More eclectic works, La jolie fille de Perth (freely adapted from Walter Scott, 1866) and Djamileh (1871), followed without causing a major stir; his leisurely orchestral suite Souvenirs de Rome, later called simply Roma (1860–68), went down better; and then around 1872 everything came into focus. His incidental music for a production of Daudet’s play L’Arlésienne had a concise simplicity of form, sharpness of character and beauty of expression that would make it a staple concert item. A Petite suite for orchestra, scored from his set of piano duets Jeux d’enfants (1871), made a similar impact. In the same year, 1873, he started work on Carmen. The opera became a success a few months too late for Bizet to know. The Paris performances suffered from haste and last-minute changes, and it was Vienna, later in 1875, that first responded to Carmen as it deserved. For Bizet’s newly clarified and luminous musical language had proved its viability at full stretch. Presented with the archetypal character of a free and personally powerful woman, adapted from Prosper Mérimée’s novel, and the tragedy of her encounter with two contrasted but equally archetypal male mixtures of maximum testosterone and minimum sensitivity, Bizet responded with music of astonishing immediacy and expressive force and bold dramatic timing. 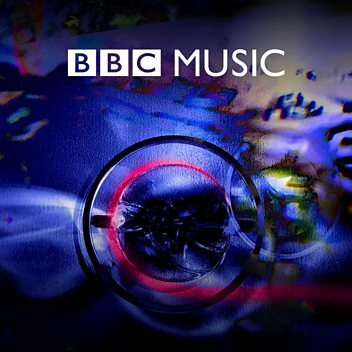 The quality and the emotional aptness of its melodies have made Carmen a popular favourite with audiences – as much as connoisseurs – ever since. Georges Bizet (25 October 1838 – 3 June 1875), registered at birth as Alexandre César Léopold Bizet, was a French composer of the Romantic era. Best known for his operas in a career cut short by his early death, Bizet achieved few successes before his final work, Carmen, which has become one of the most popular and frequently performed works in the entire opera repertoire. 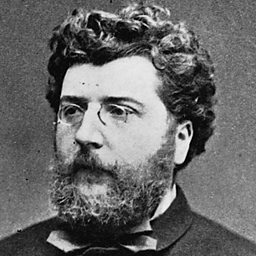 During a brilliant student career at the Conservatoire de Paris, Bizet won many prizes, including the prestigious Prix de Rome in 1857. He was recognised as an outstanding pianist, though he chose not to capitalise on this skill and rarely performed in public. Returning to Paris after almost three years in Italy, he found that the main Parisian opera theatres preferred the established classical repertoire to the works of newcomers. His keyboard and orchestral compositions were likewise largely ignored; as a result, his career stalled, and he earned his living mainly by arranging and transcribing the music of others. Restless for success, he began many theatrical projects during the 1860s, most of which were abandoned. Neither of his two operas that reached the stage in this time—Les pêcheurs de perles and La jolie fille de Perth—were immediately successful.